By Gistmaster-There are speculations that a boardroom crises may have hit Diamond Bank following the resignations of four directors from it board. The four directors,which includes the chairman, Mr. Seyi Bickersteth allegedly resigned for varied personal reasons. Others are Mrs. Aisha Oyebode, Mr. Rotimi Oyekanmi and Ms. Juliet Anammah. The bank confirms the mass resignation from it board in a statement. “Four Board Directors have tendered their resignation and will step down with immediate effect. 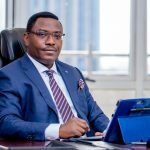 The four members – Mr. Seyi Bickersteth, Mrs. Aisha Oyebode, Mr. Rotimi Oyekanmi and Ms. Juliet Anammah – are leaving for varied personal reasons to focus on their other priorities. Diamond Bank remains focused on its technology-led retail strategy and will update the market with any further developments in due course.”, the statement reads. There are speculations that the bank may not be as fine as it shows on the surface. It would be recalled that Thisday Newspaper report on the ‘’liquidity challenges” troubling Diamond Bank some time ago. 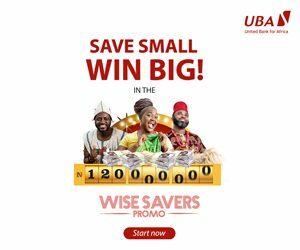 Insiders disclosed that Uzoma Dozie, the tech loving CEO might be having issues convincing some of the bank directors to stay on based on his management style. 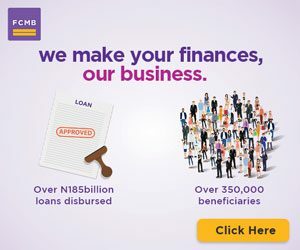 Latest information on the boardroom crises rocking Diamond Bank, however shows that the resignation of the officials followed a protracted dispute involving a major investor, Carlyle Group (NASDAQ CG), over the composition of the board of the bank. The group had in August 2014 invested $147 million in Diamond Bank when the bank made a $305 million rights issue. 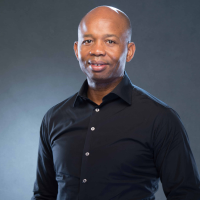 The new investors, according to insider, want a new person as the CEO/MD instead of Uzoma Dozie but the founder and father of the MD, Pascal Dozie insisted on having his son on board.